The Nintendo 64 has one of the best library in the history of gaming. Games like Super Mario 64, Zelda: Ocarina of Time, Super Smash Bros., GoldenEye 007, and Starfox 64 have all left their mark in homes and competitions everywhere. This system even had some of the toughest boss battles in all video games. Besides the games listed above, there have been many memorable titles that were so good, they warranted a sequel. In order for games to be on this list, they had to have had a previous released title on the same system. This is why you will not see Rayman 2 here because the first game was released on the Playstation and Sega Saturn systems. The game series that knows how to divide and completely ruin friendships. With the master hit of the first Mario Party, it was only a matter of time for a sequel to get made. Some of the criticisms that plagued the first game was improved upon in the sequel. One big issue fans had with the first one was that some of the mini-games including Tug o’ War, Cast Aways, and Paddle Battle required users to rotate the joystick many times thus making it very loose. The following Mario Party games discontinued those requirements and Mario Party 2 was the first to omit that practice. Mario Party 2 also boasts improved Boards for players to choose from including Pirate Land, Western Land, and my personal favorite Horror Land. This is also the first and only Mario Party game where our characters wear their costumes depending on the board map chosen. The mini-games are also better and provide even better competition among players. 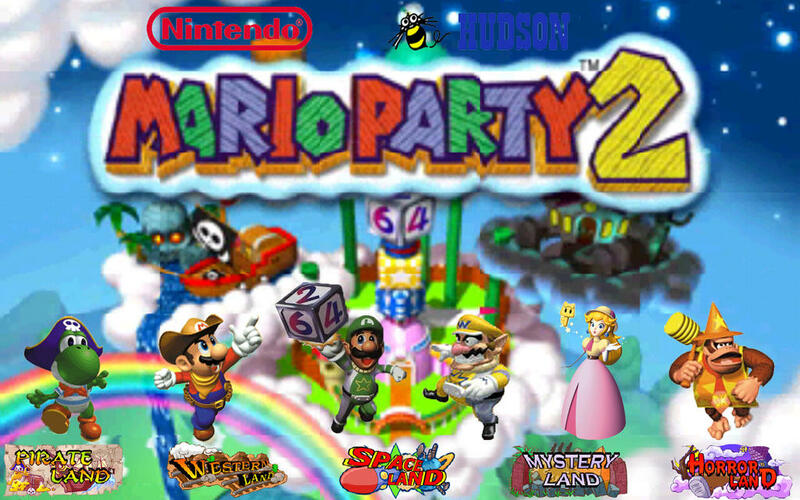 Overall, Mario Party 2 still stands the test of time and is considered by most to be the definitive Mario Party game. With arguably one of the greatest intros to any game, Banjo Kazooie was a massive hit with audiences as fans fell in love with the Bear and Bird team-up. Banjo Kazooie was a fantastic adventure game with memorable characters, witty dialogue, and many worlds to explore. After defeating Gruntilda the Witch, our heroes took a much needed vacation only to be interrupted while playing a game of Poker. The witch survived and is not out for revenge which sets our heroes out on another journey. 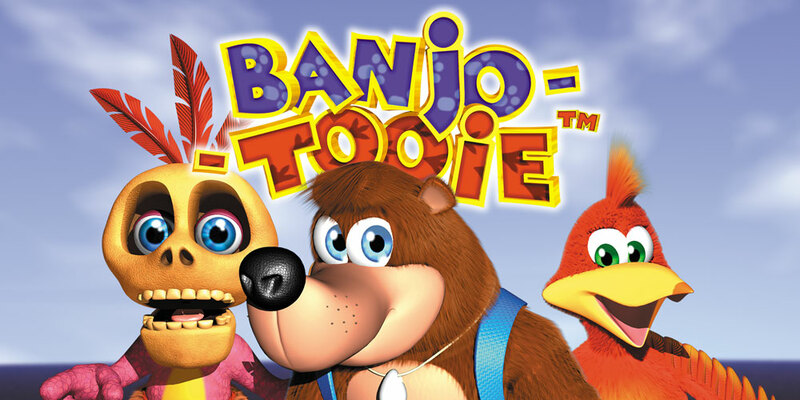 Banjo Tooie is a vast improvement over the original in nearly every way. The worlds are grander, the bosses are more challenging, and there’s way more Jiggies and items to collect for those who enjoy that kind of stuff. The overworld is also much larger as our heroes explore the entire Isle o’ Hags and not just Gruntilda’s Lair like in the first game. There’s also a fun multiplayer added to allow other players to join in on the fun. If you’ve never had a chance to play this sequel do yourself a favor and get it. You won’t be disappointed. The first Pokémon Stadium was such a huge success that a sequel was inevitable. The original game was the very first time we saw our favorite Pokémon in 3-D animation and fans of the pocket monsters came in waves to get their hands on a copy. Pokémon Stadium was met with critical acclaim and came with a unique feature that allowed fans to use their Gameboy game with a Transfer Pak. This Transfer Pak would enable gamers to plug in their Gamboy game and play it on the big screen. Fans could also use this feature to utilize their trained Pokémon in many of the Cups the game offers. The sequel offers even more. Pokémon Stadium 2 has improved graphics, better mini-games (DELIBIRD’s Delivery is amazing), more competitive Cups, and even more Pokémon! Who doesn’t want more Pokémon? Pokémon Stadium 2 includes the Generation 2 Pokémon to allow players more options when facing their opponents. Both games are great, but the sequel is the one with more replay value. Before their was Wii Sports, there was Mario Golf and Mario Tennis. Though they feature two distinct sports, Mario Tennis still counts as a sequel in its own right. These were the first two sports games to be based on Mario characters after all. Both of these games still stand the test of time and continued to be played to this day. 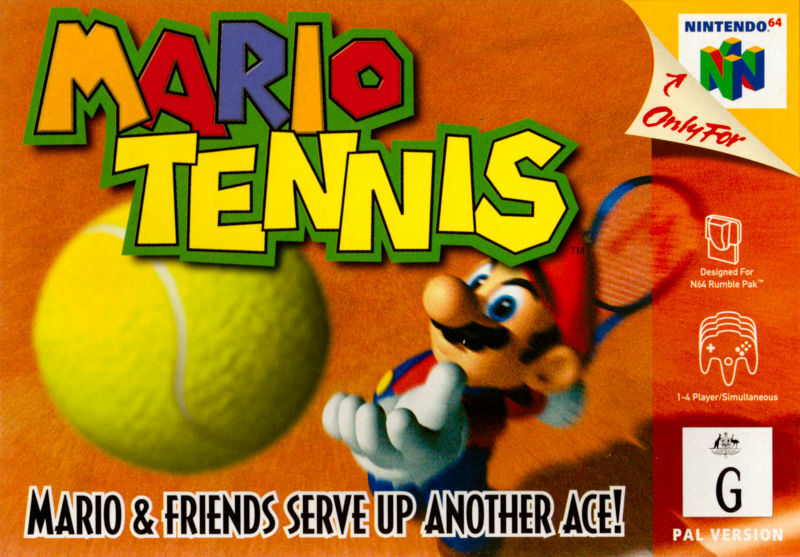 While golf lovers enjoy playing Mario Golf, the more casual sports fans have enjoyed Mario Tennis even more. It’s fast paced and offers a ton of replayability. The ball speed matter on what type of court the players choose. These include a hard court, grass court, clay court, or a composition court. The exhibition, tournament, and ring modes offers plenty of challenges for players looking to improve on their tennis skills. Mario Tennis also has a better multiplayer mode with more playable characters including the first appearance by Luigi’s evil counterpart Waluigi. Mario Tennis is a great game and opened the floodgates to even more Mario sports games. The first Turok: Dinosaur Hunter game was a good entry level for the franchise. The game had mostly positive reviews but the main criticism of that game was the distance fog and slow frame rate. 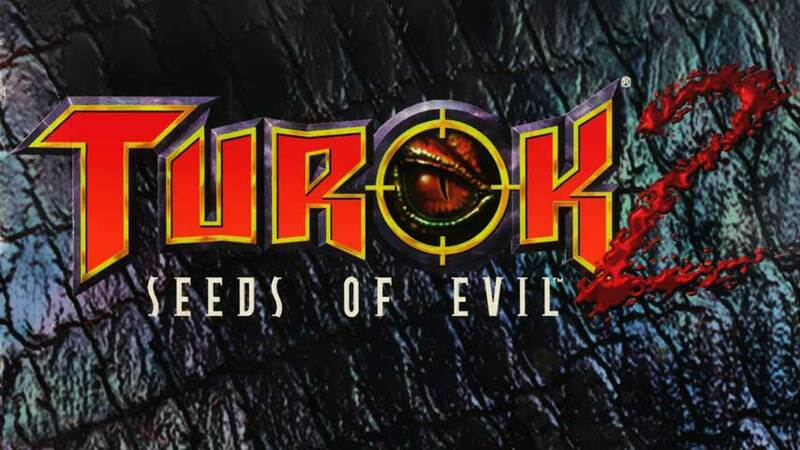 While the Turok 2: Seeds of Evil may not have drastically improved that feature, it did include other features that made it a worthy sequel. The level design was far superior over the original and the graphics were more improved. Also, the gameplay was praised for its deeper single-player missions and the music and sound effects were exceptional. Much like other game franchises, the sequels will usually include a multiplayer mode and Turok 2: Seeds of Evil is no exception. The multiplayer mode consists of both a Deathmatch or a Team Deathmatch in which players must annihilate as many opposing players as possible. Another mode allows one player to take on the form of a monkey who’s objective is to survive an onslaught of enemies by searching for the checkpoint which will turn the player back to normal and cause another player to become a monkey. Players earn points by killing the monkey and will only lose points if a player perishes as a monkey. It’s an interesting but yet fun mode at the same time. The Nintendo 64 has some great sequels but also some underappreciated games as well. Not only that but the N64 library has some of the greatest box art for their games. So that’s my list! Was there a sequel I missed? Go ahead and share your thoughts in the comment section below!